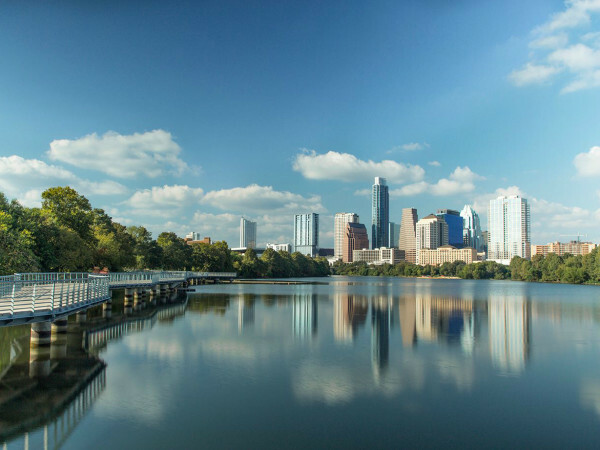 Is Austin poised to experience a wave of millennial homebuyers? A new study from the National Association of Realtors points to that possibility. 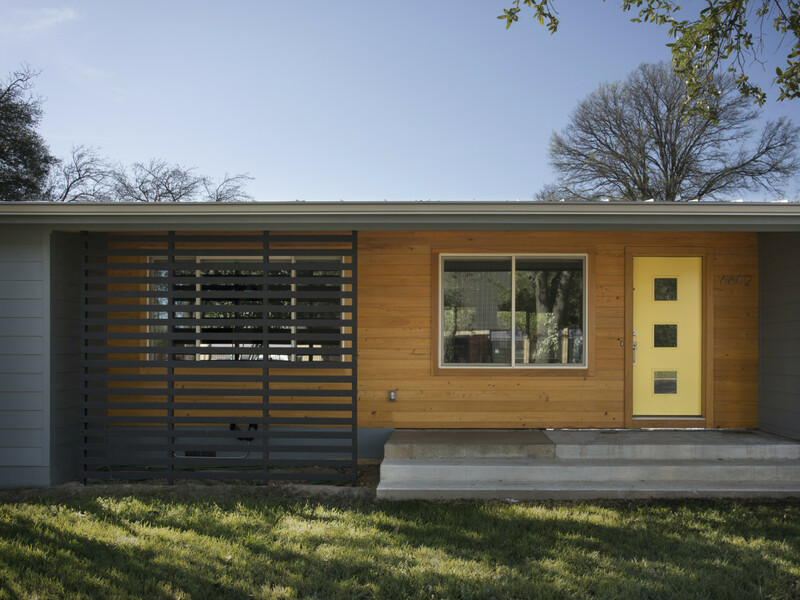 The study ranks Austin among the 10 best U.S. metro areas for millennial homebuyers. The 10 were selected from the 100 largest metro areas for their above-average share of current millennial residents and recent movers, favorable employment opportunities, and relatively low qualifying incomes needed to purchase a home. “Even with potentially higher incomes, prospective millennial homebuyers residing in some of the most expensive cities in the country face the onerous task of paying steep rents while trying to save for an adequate down payment,” says Lawrence Yun, chief economist for the Realtors association. Austin boasts the largest share of millennial residents (17.7 percent of the total population in 2014) and new millennial arrivals (29.4 percent of all new arrivals in 2014) among metros. 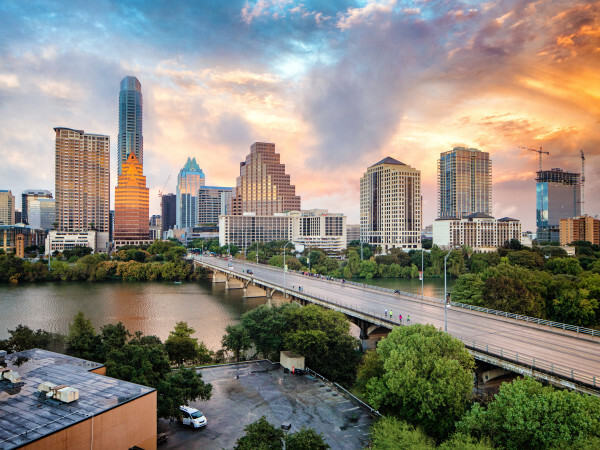 And according to the study, $43,635 represented the “qualifying” income for millennials and other first-time homebuyers in the Austin area in 2014. The median household income for new millennial arrivals that year was well above that figure, at $51,810. As long as the supply of new and existing homes keeps pace with demand and prevents home prices from rising too fast, Austin and the nine other metro areas cited in the study are set “to lead the way in helping millennials realize their American Dream of becoming a home owner,” Yun says.